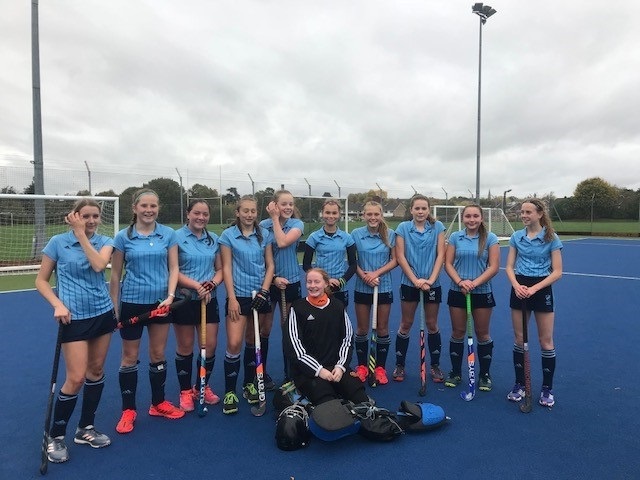 We travelled away to play Wycombe hockey club and within the first few minutes Ella F scored with Chessie A assisting her. Then moments later Mimi also got on the board to give Reading a 2-0 lead. Reading continued to dominate with some great leads down the left and right from Ella and Charlie. In the second half with the score at 4- 0 many changed positions with it working successfully. Reading continued their good, attacking play by converting a short corner with a straight strike from Alicia B. By now Reading were in complete control with Lucy, Liv, Georgie and Chessie working tirelessly in the middle. Georgie W, Amy and Lucy were always strong in defence and didn't let in a goal with the end score at 11-0.